Kerala is God's own country. It allows you to explore the best destinations as it has fascinating back history. It has some of the best things to do that you just cannot miss out. To be short and sweet it is absolutely blissful. Explore this scenic beauty with our Kerala Holiday packages. Kumarakom makes for an ideal escape, far from the chaos of the city. Since it is located on the east shore of the Vembanad lake, an ideal evening here is spent cruising and peacefully watching the sun set towards west. 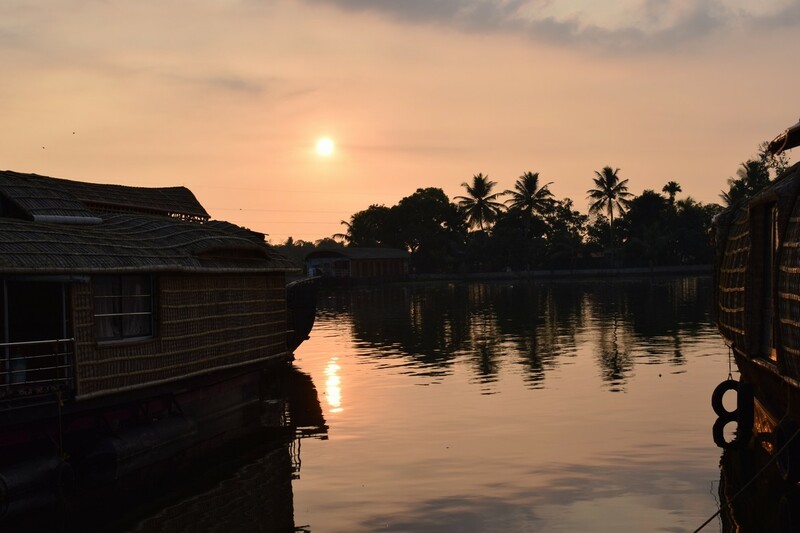 You may choose to cruise in houseboats, motor boats, shikaras or even speed boats – but really, slow and silent is the way to go while you are amidst the backwaters. You may opt to dine while on the cruise and even stay the night. Apart from the outdoor activities to be enjoyed in the serene backwaters of Kumarakom, a leisurely visit to the beach is a must. At the beach you can indulge in thrilling and extreme activities – from water skiing, wind surfing, parasailing to more laid-back one like boating, sunbathing and swimming. The best time to visit Kumarakom beach is in winter when the scorching heat takes a backseat. The beach is home to many hotels and resorts that offer many water sporting opportunities. The Alleppey region houses many stunning waterways including the Vembanad Lake. 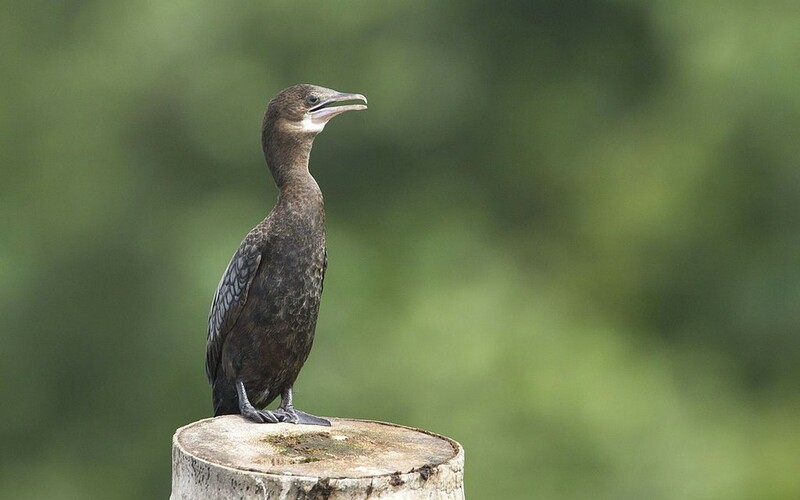 The islands here are also dream destinations for bird watchers – especially the Parathimanal Island. Located at a distance of about 50 kms from Kumarakom, this island is one of the many that surround the lake. It is only accessible by boat – you can take a boat ride from Alapuzzha to here. It is a safe haven for a wide range of migratory birds like Cotton Pygmy-Goose, Night Heron, Little Comorant, Purple Heron and Stork-billed Kingfisher amongst many others. Kerala’s beautiful and vibrant culture is evident in its landscapes, food, and clothing of people as well as the cultural arts. 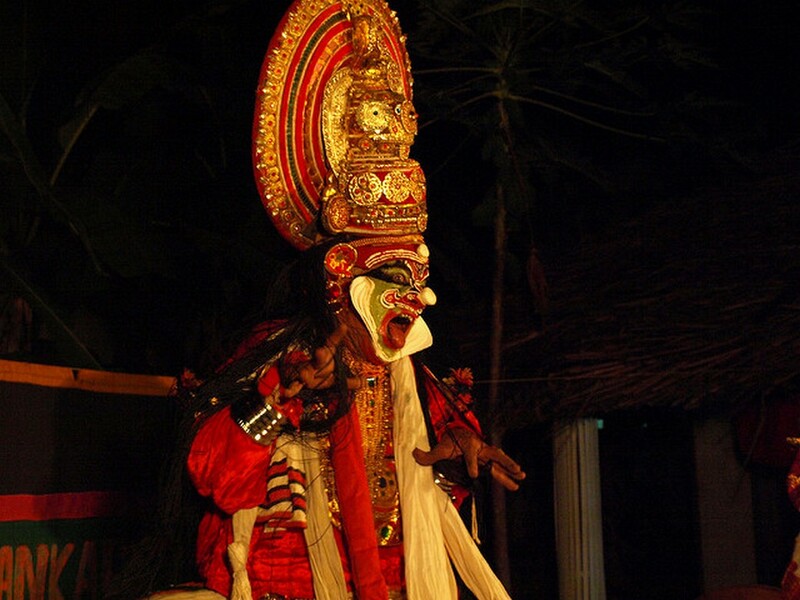 Kathakali is the traditional dance form of the culture in Kerala and Kumarakom is a good place to witness an authentic dance performance. The colorful appearance of the dancers, their facial expressions and the accompanying music are a sight to behold. You should check with the hotel/resort that you are staying for the best place to catch these performances while you are there. 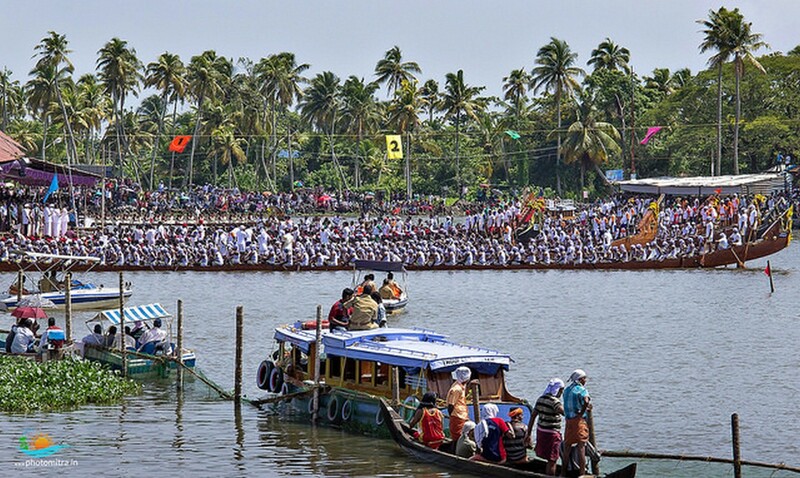 Backwaters host many snake boat races which are held in connection with Onam, the harvest festival between August and September. The races are preceded by colorful water parades and the atmosphere at the time is nothing short of electrifying! A single snake boat is manned by over a hundred oarsmen who row at an extremely fast pace in unison. You need to check the time when these particular races are held and if you are not visiting during these two months, you could consider witnessing a practice session which is also an absolute visual treat for tourists. 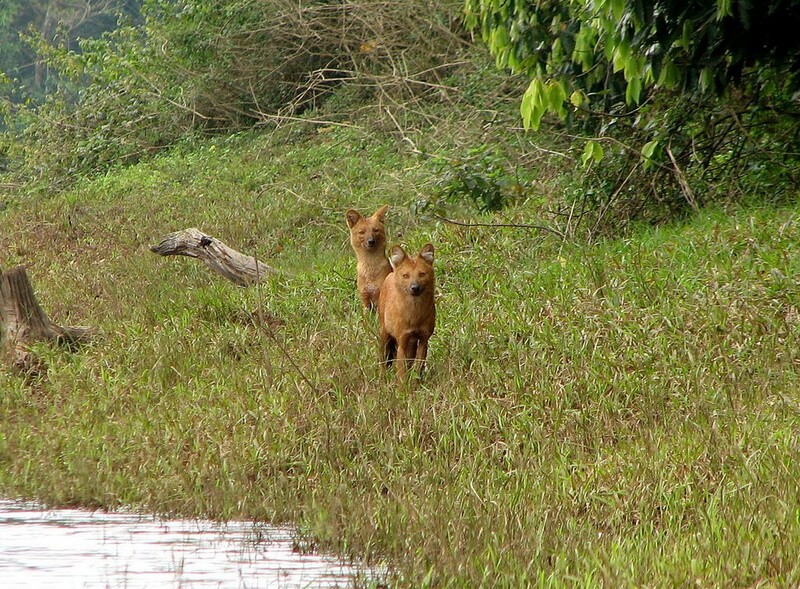 Thekkady is the location of the Periyar National Park near to Kerala-Tamil Nadu border. It is famous for its dense evergreen, semi-evergreen forests and savanna grass lands. 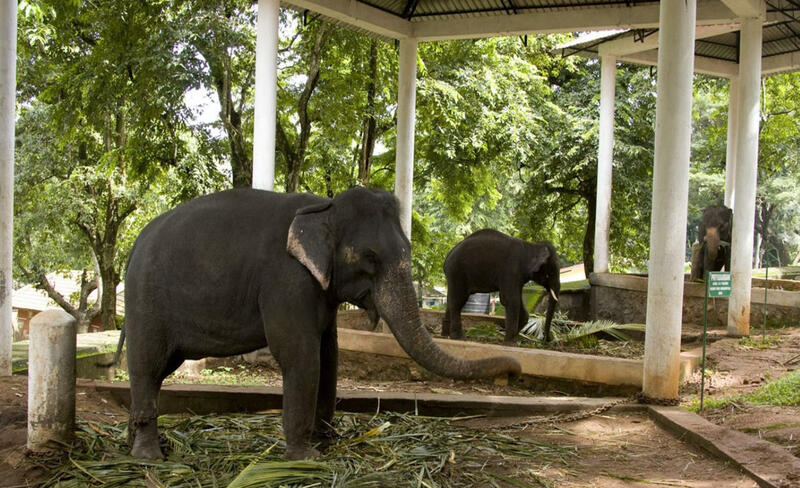 It is home to elephants, sambar, tigers, lion-tailed macaques and Nilgiri langurs. The Periyar Wildlife Sanctuary can be accessed via trekking, boating but the most thrilling experience is that of a jeep safari. The Mullaperiyar Dam across the Periyar River forms an artificial lake in the area where the animals come to drink water – truly a beautiful sight! 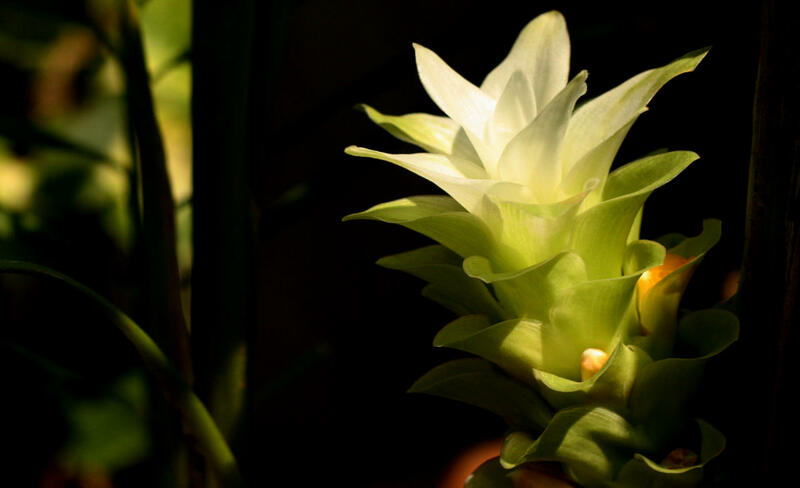 When in Thekaddy, take an educational tour of the herbal garden learning about their healing qualities and benefits. You can ask your travel operator/hotel staff to guide you where and how you can visit one of these gardens and also stop at plantations growing world-famous Kerala spices. In fact, you should not leave Thekaddy without buying some of these spices as they are top notch quality and reasonably priced because you can buy it directly from the people who are growing them. 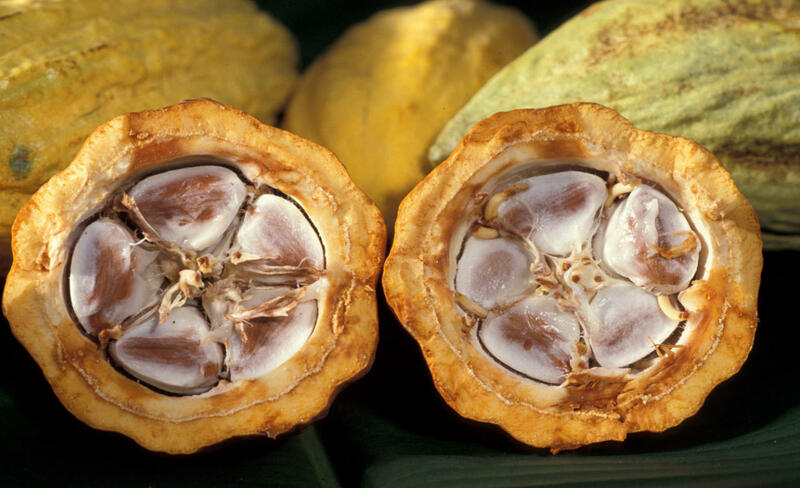 The Tropical Chocolate Factory located in Thekaddy is famous for offering a wide assortment of handmade chocolates that will surpass your expectations. The star item on their list is the hot chocolate which completely melts in your mouth. If you love chocolates, you should definitely stop by to buy interesting flavors like spicy, hazelnut and blueberry ones. Kodanad is one of the most famous training centres which are located at a distance of 45 kms from Kochi. It’s a place where the newly captured elephants are kept for training and these trained elephants can be used for safari purposes. Apart from being just a train centre, this place also makes for a perfect walk beside the river. 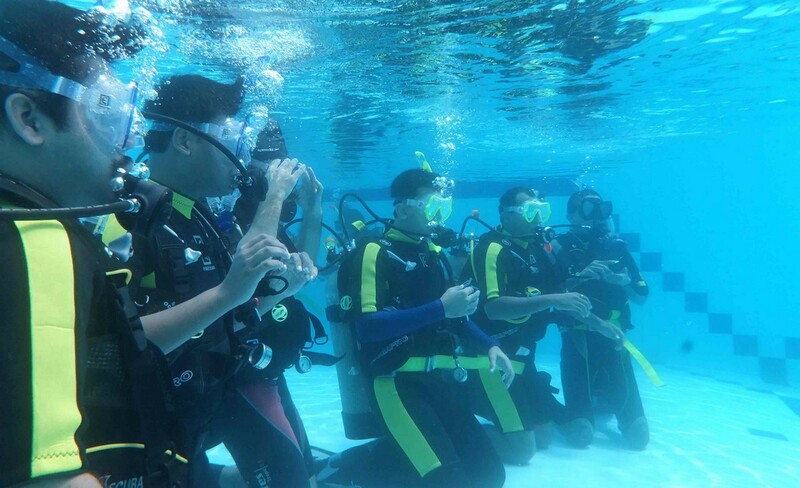 Scuba Cochin is the best place in India where you can get familiar to diving and other water sports. 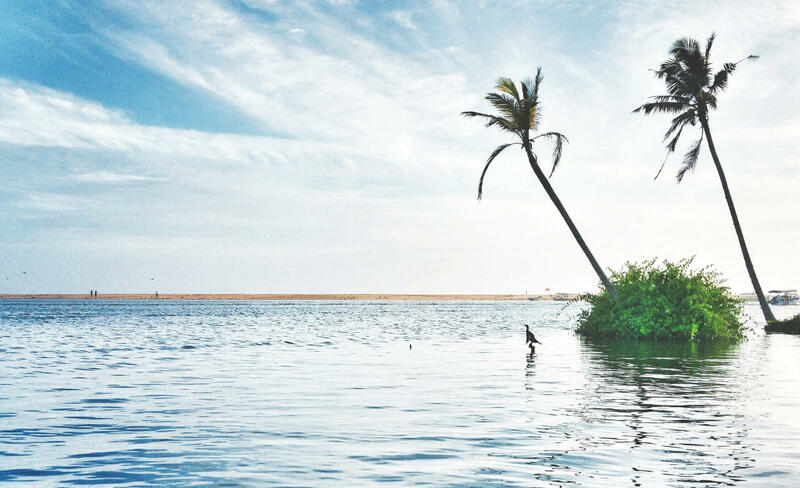 They organize daily trips of diving in fresh water and kayaking in backwaters which you can be a part of.